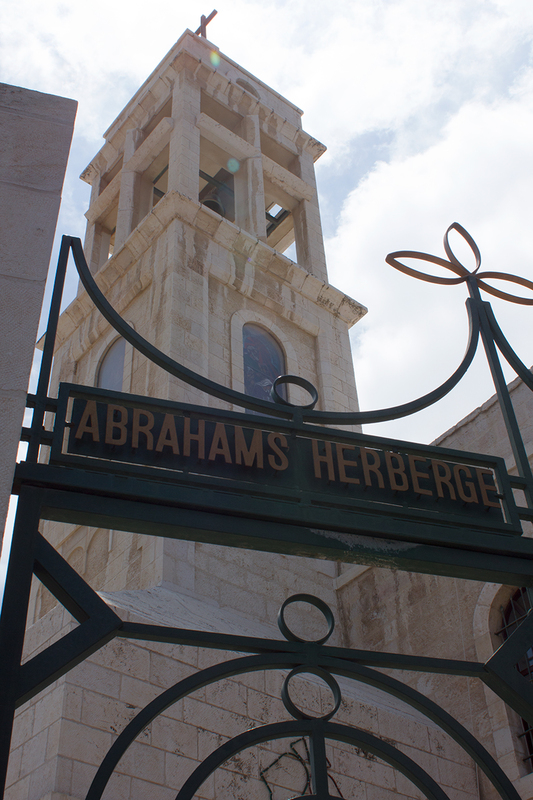 Abraham’s Herberge (House; Place to Rest) is the Evangelical Lutheran Church in Jordan and the Holy Land’s guest house on the church compound of the Lutheran Church of the Reformation in Beit Jala. 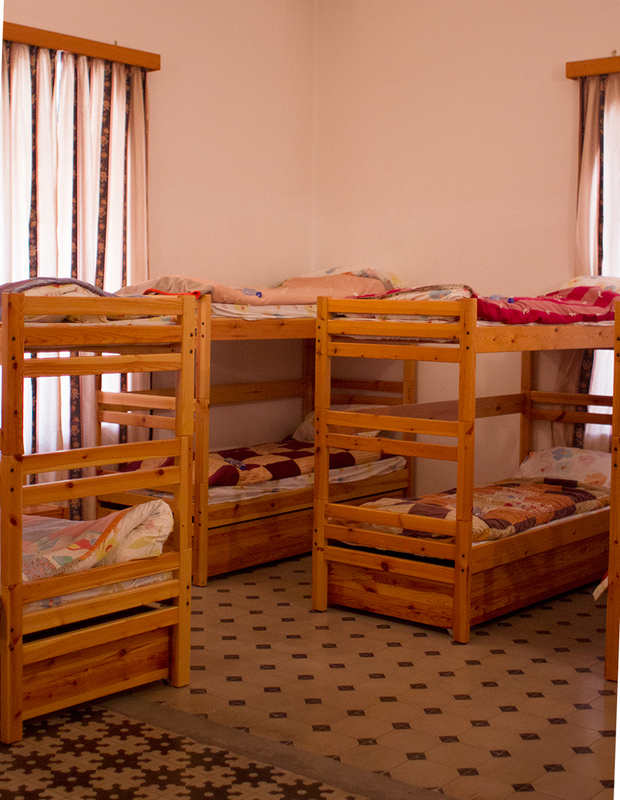 Abraham’s Herberge has 86 beds between their Youth Hostel and their en suite guest rooms, with each room containing a safe, cable TV with 15 channels, and air-conditioning and heating. Abraham’s Youth Hostel is perfect for groups of up to 35 and is designed for youth delegations and mission trips. Gender-specific dorm rooms are separated by a room for adult chaperones. The Youth Hostel features shared bathrooms. Up to 100 people can be seated in the dining room at Abraham’s Herberge, including in the more private Cave Room. Breakfast is included in the price of a room and can be eaten in our dining room, including the Cave Room for larger groups. Breakfast is a mixture of both Eastern and Western fare and timing is flexible, but is usually served between 7am and 9am, though it can be requested later. 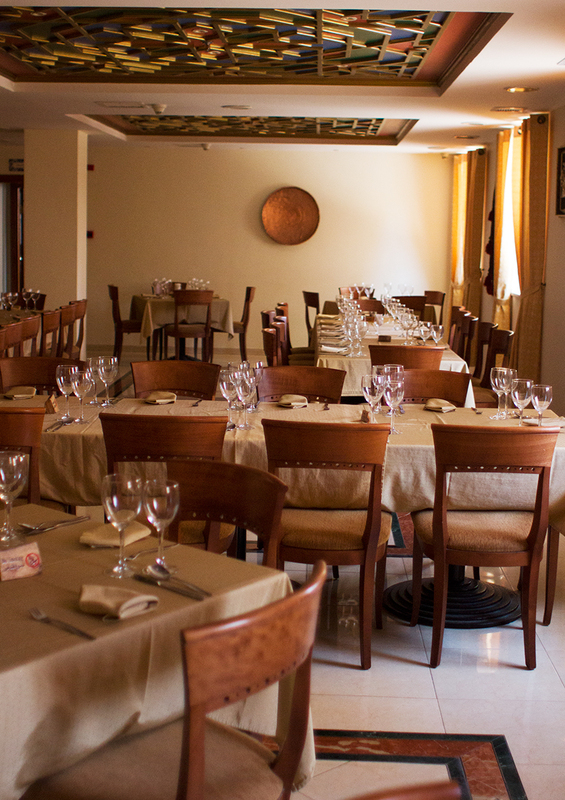 Lunch and dinner can be booked in advance and is traditional Palestinian cuisine. 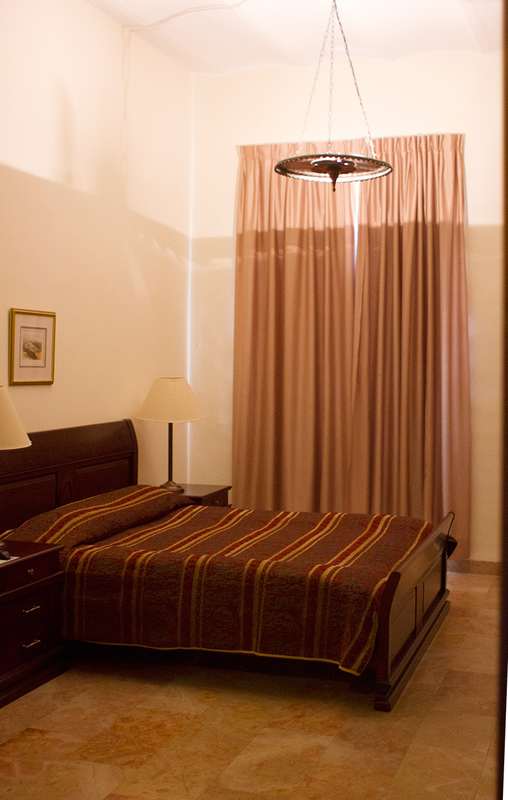 Wi-fi is available in the rooms and in the lobby of the hotel. Transportation, guides, taxis, and tours can be booked at the front desk. Laundry can also be arranged at the front desk. 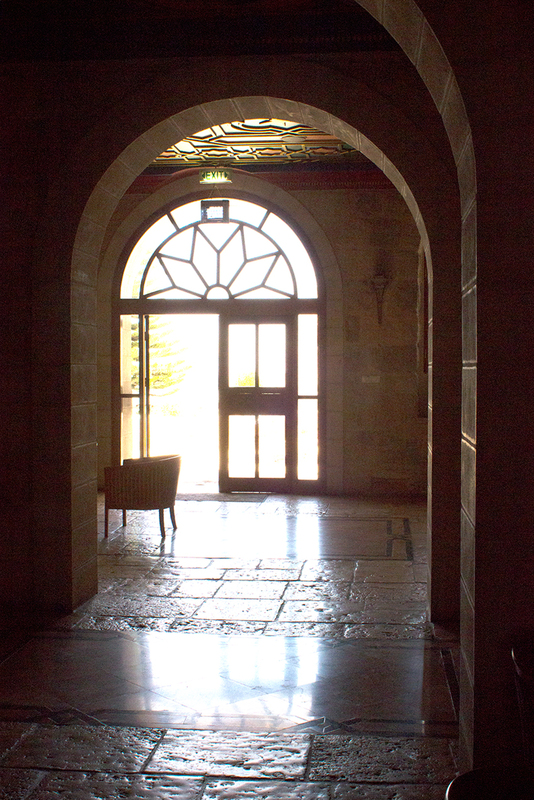 Book a room at the guest house now by e-mailing us at abrahamsherberge@elcjhl.org. Payment can be made by credit card, cash, or check. We are sorry, but we do not accept traveler’s cheques at this time. To see more photos, you can visit our online gallery. Visit our Tripadvisor page to see what others think of us!